In the battle between FarmVille Cows and Sheep -- cows won, which means farmers will have access to a Secret Cow, which might be these orange and tan cuties. However, an anonymous tipster shows us what the Secret Sheep might look like (this is not confirmed by Zynga), when -- and if -- it's unveiled to the public. 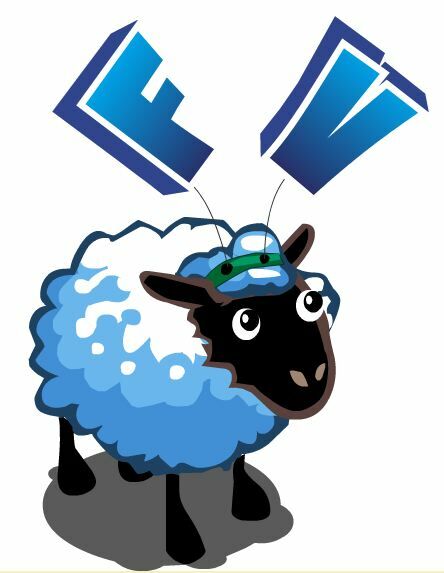 The Secret Sheep -- which could be this fluffy white guy with an 'F' and 'V' headband -- will see the light of day if the FarmVille Sheep fan page on Facebook reaches 2 million fans. Right now the fan page has roughly 1.7 million followers - so if you're on Team Sheep, it's not too late to show your loyalty. Which side are you on -- Team Cow or Team Sheep?